Blizzard Beach is one of two family-friendly Walt Disney World Water Parks. Guests will enter a charming ski village at the base of Mount Gushmore and will immediately notice the highest “slope:” Summit Plummet. From chalets covered in snow and a Ski Patrol “training” area to an actual Chairlift up the mountain, this icy park in the middle of the Sunshine State is the perfect place to make heartwarming memories. Blizzard Beach is open seasonally starting January 8, 2018. 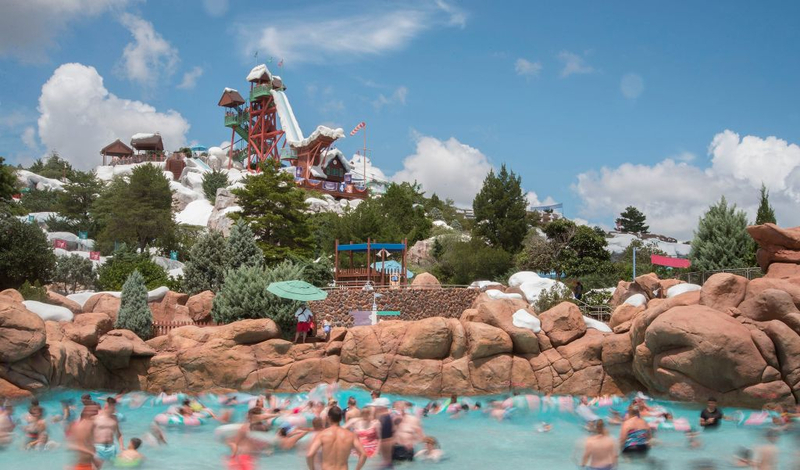 Guests can purchase a one day ticket for Blizzard Beach and may also visit Typhoon Lagoon for no additional charge – if both water parks are open on the same day. For multiple water park visits, guests may purchase a Park Hopper Plus upgrade in addition to their Theme Park tickets. 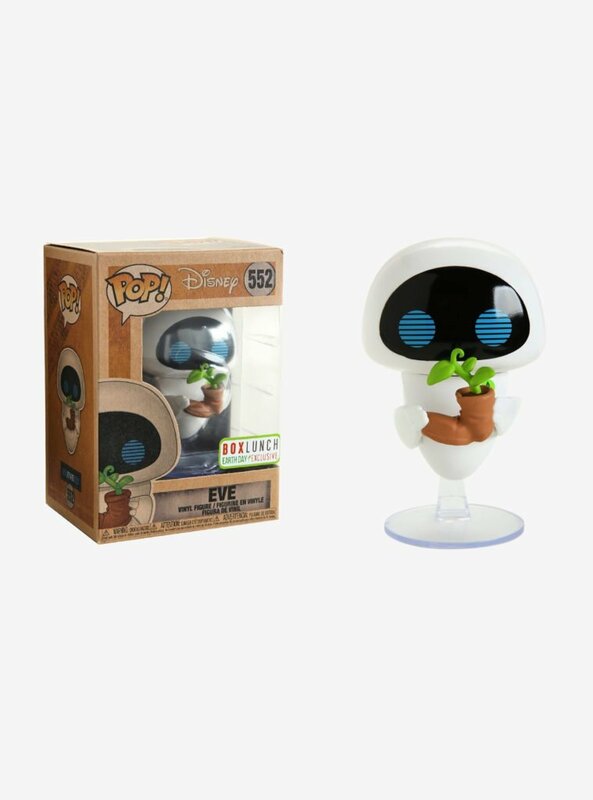 Park Hopper Plus prices may vary based on the number of days purchased. Whether guests are hoping to experience some serious thrills or just want to relax in the sun, everyone will find something to enjoy. Planning for a day at the water park means bringing essential gear for the water and land. Guests can rent lockers and safely store their items while they’re enjoying the sun and the water. Day lockers are keyless and operate with a pin number selected by the guest. All lockers must be paid for in advance. While there are plenty of lounge chairs and beach spots for relaxing all throughout the park, some guests may wish to rent a reserved space for their group. Reservations are recommended however, same day rentals may be available. Blizzard Beach offers complimentary standard self-parking for all guests. Guests staying at a Resort hotel have the option to take complimentary Walt Disney World bus transportation to Blizzard Beach. Buses will drop guests off at the main entrance to the water park. Bus transportation to Blizzard Beach begins forty-five minutes prior to the park opening. Transportation back to Resort hotels will run for two hours after the water park has closed.